A fleet of skippered and bareboat yachts based in Southampton on the South Coast to suit all from 37 to 47 foot including Beneteau, Jeanneau and Bavaria to enjoy Solent sailing. See our yacht charter details and choose which suits you and your crew. 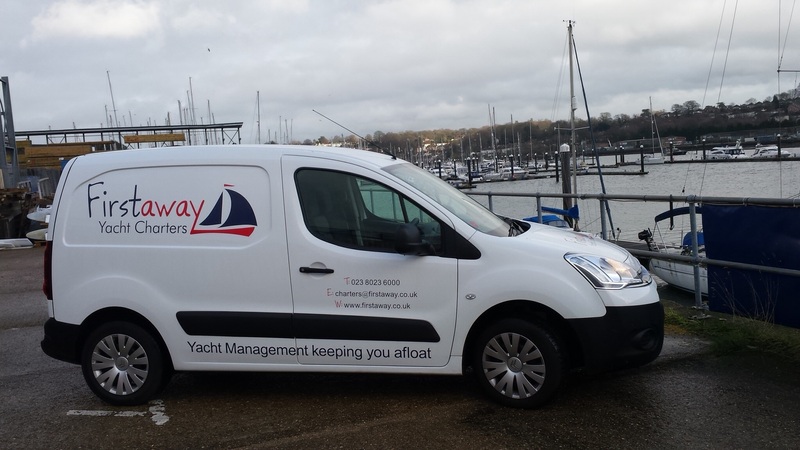 We are looking for new managed yachts - please click here for further details if you are interested in earning some revenue . Team Building, Corporate Days, Family or Social Sailing on the Solent, South Coast or Beyond. Special sailing days for friends or family on the Solent , staff team building or even a corporate sailing event , come and try the yachting lifestyle. We coordinate, organise and tailor your sailing day to your exact needs, aspirations and budget, for novices or seasoned sailors alike. If you want to hire a skipper so that you and your colleagues can relax or prefer to do it all by yourselves with a bareboat charter, we can help. The Solent is the strait separating the mainland of England and the Isle of Wight and is known as a fantastic sailing area for skippered yacht charter and bareboat charter. Many of our sailing trips begin at the port of Southampton - click here for further information. Rustle up a crew and join in the fun. If you need a skipper just let us know. About 1600 yachts take part in this one day regatta, one of the largest in the world - and wow, what a day it is! 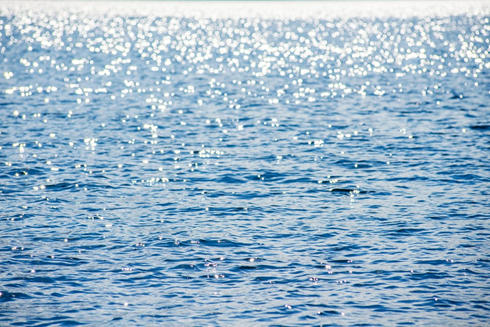 Last year glorious blue skies, sparkling seas and the sun never stopped shining! We'd love you to join us this year on board our Skippered Yacht and see it all for yourself! No experience necessary. See this page for full details of what’s included and call us now to reserve your place. Book a weekend charter and take advantage of our low season rates whilst the sun is still shining. Call now on 02380 236000 to discuss available dates or email us on charters@firstaway.co.uk. Seastart - Breakdown recovery should it be needed! Reschedule if your skipper unable to make the charter for Health or Work reasons. Let us keep you afloat whilst you still enjoy your boat. Competitive rates and 30 years of experience mean we will have her ready and waiting when you are free to sail. Click here for details on Yacht Management. Our mobile workshop ready to go!